FREE BUT “JOINED” BY LOVE --- She rolls like the waves with the heart of a rover, her hair tied to the stars and her feet in a pair of loafers. 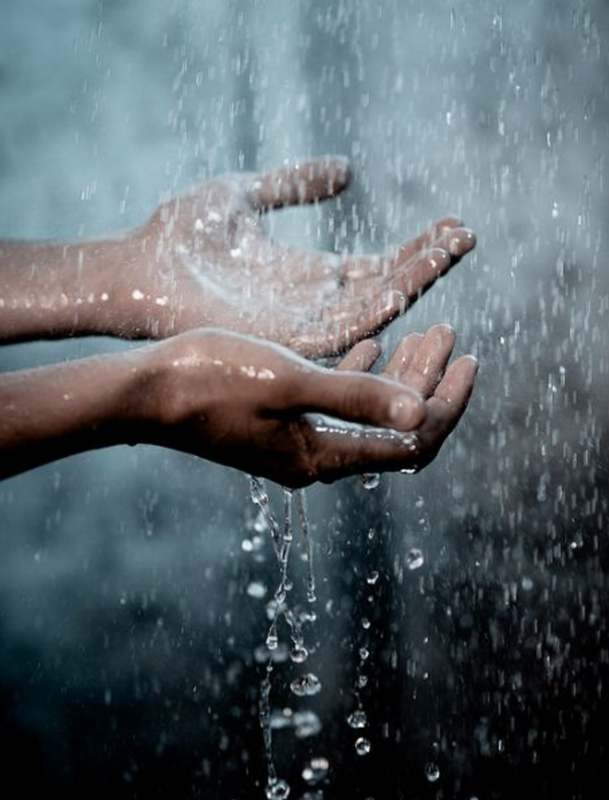 Restless to the tips of her dancing feet, her love joined to the one forever she will keep. She is not one to plan an outfit, but if she must, it will be adorned in beauty carrying fabrics treasured with long jevitys trust. Her greatest possession is that you can not touch, her memoirs of travels in paper form wrapped in her clutch. She’s wild and she restless, she lives life like a Bedouin but her heart joined to the love of her life under a silver and rare moon. 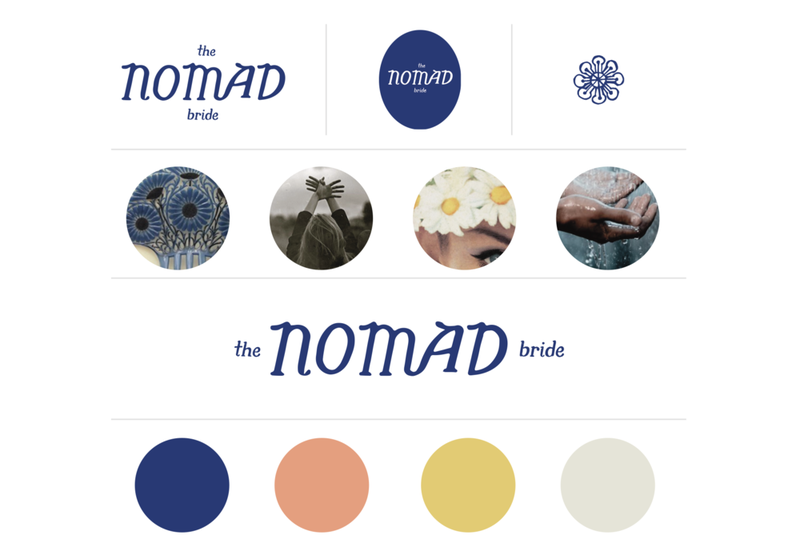 I AM THE BRANDING OF THE NOMAD BRIDE.